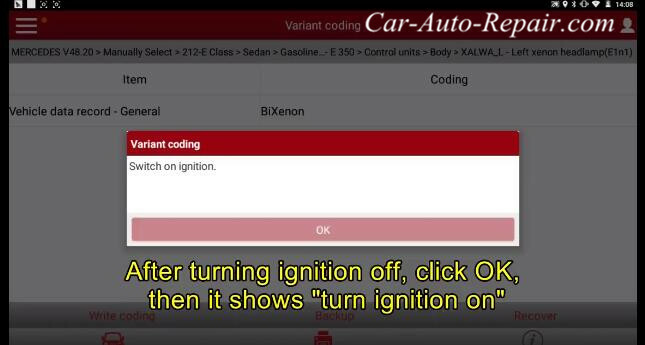 What device you need for coding headlight on Benz E-series? 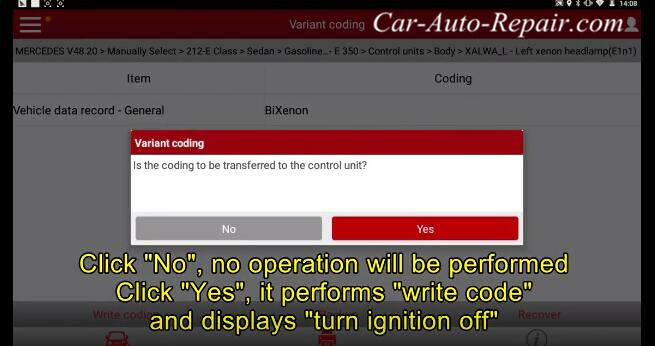 There are many device you can choice to do this function,and here I take the X431 device as example. 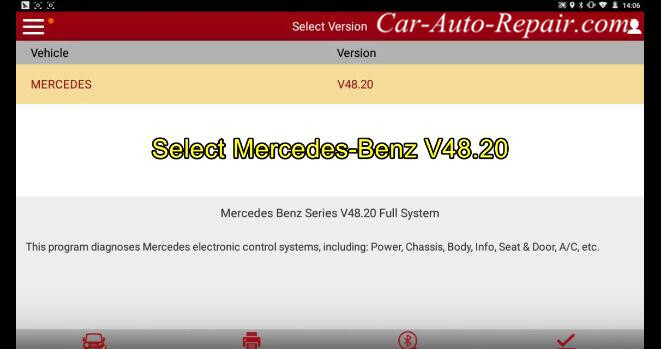 Connect X431 device to vehicle,and enter menu to select MERCEDES-Benz V48.20. 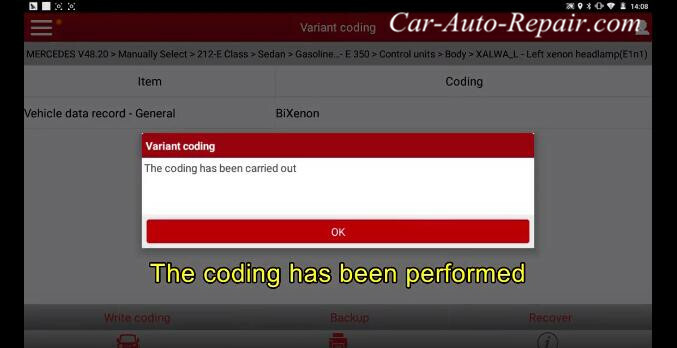 Note:This program diagnose Mercedes electronic control systems,including:Power,Chassis,Body,Info,Seat & Door,AC/etc.